Lane Regional Medical Center is proud to announce its recent recognition as a Gift Shining Star designated hospital for breastfeeding. Offered through the Louisiana Department of Health, The Gift program is an evidence-based initiative designed to increase breastfeeding rates. 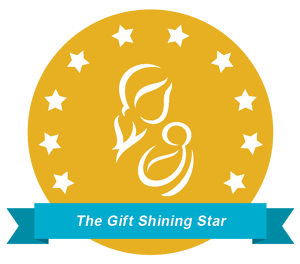 The Gift Shining Star designation is the highest designation within The Gift program demonstrating quality of maternity services and enhanced patient-centered care.